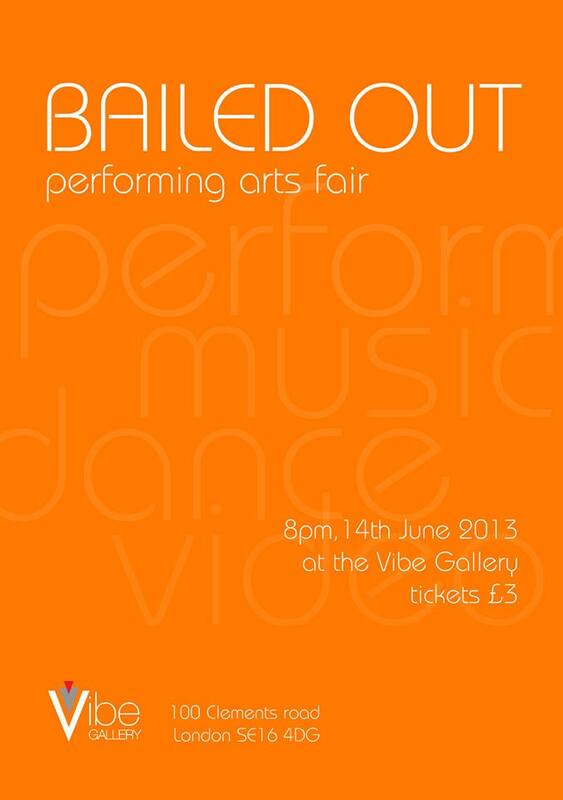 Trio Collective is presenting Another Chair Dance at Vibe Gallery on 14th June. Join us for an evening showcase of new works by young contemporary artists. Experience an eclectic mix of music, dance and performance art works in a relaxed gallery environment. Drinks available at the gallery’s bar.